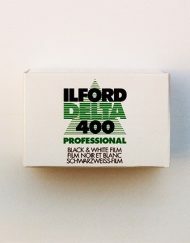 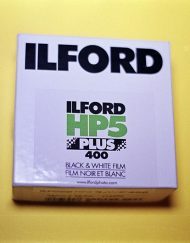 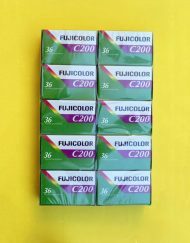 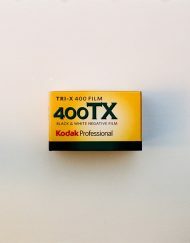 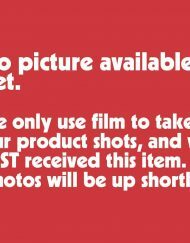 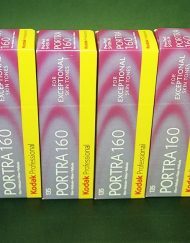 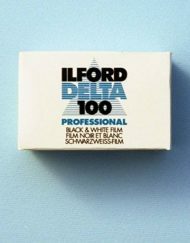 Holga 400 ISO black and white film is the ideal film for your Holga camera. 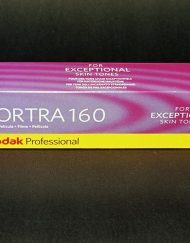 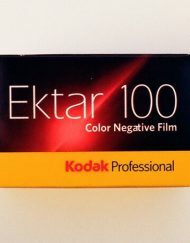 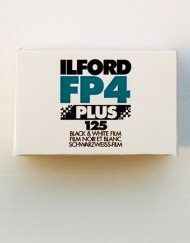 Officially approvaed by the Holga factory, this black and white film emulates the ambiance of the Holga experience. 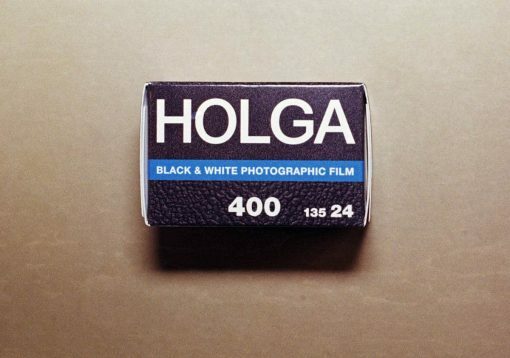 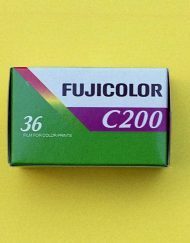 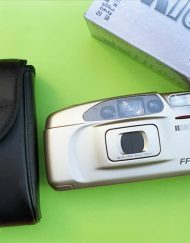 The image quality, grain structure, contrast and spectral sensitivity are all perfectly suited for the surrealistic effects the Holga camera is know for.